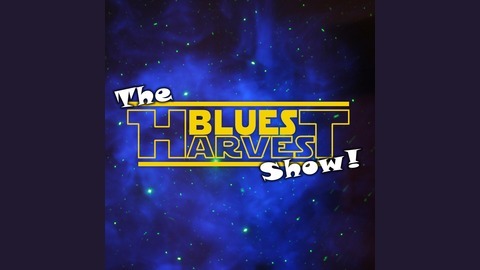 Members of the band 'Blues Harvest' get together to chat about Star Wars, comic books, music, movies, TV, games and anything in between! 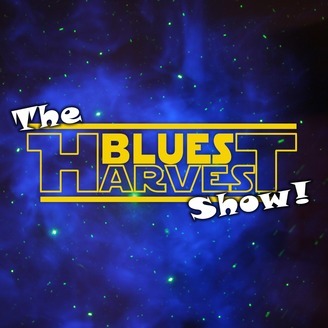 It's been six months, so time for another episode of The Blues Harvest Show! Andy got together with Nick, Vic and Jess to discuss reactions to our song 'Tatooine Sunset' (which you will hear in this podcast) as well as chatting about Nick's comic news, our upcoming shows, new Star Wars and Marvel movies and an impassioned review of The Void's 'Secrets of the Empire' VR experience. Warning: may contain some bad words.